This vector pack comes with three banner templates with halftone dots set on black. 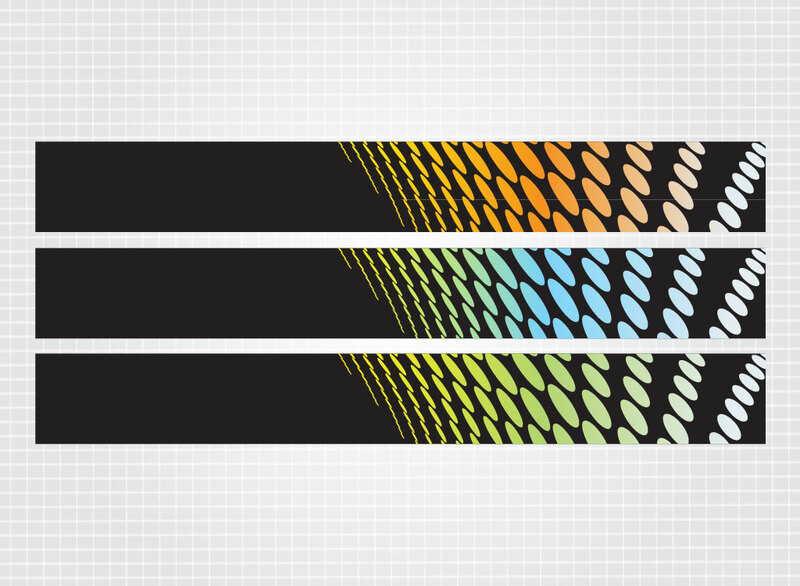 Three different color schemes for you to use on your website, blog or print ads. Just add your logo and custom text work and you're ready to go. Tags: Backgrounds, Banner, Colorful, Gradient, Halftone, Header, Template, Web.